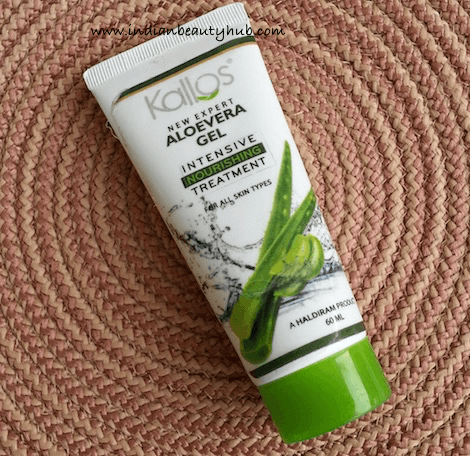 Hey everyone, my today’s review is about the Kallos Aloevera Gel Intensive Nourishing Treatment. 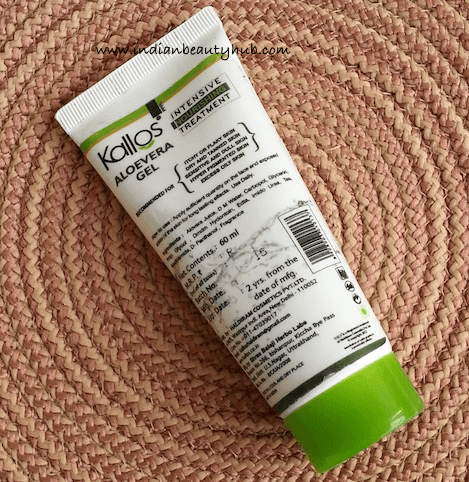 I’ve already reviewed a few of the Kallos skincare products, you can check their reviews here. 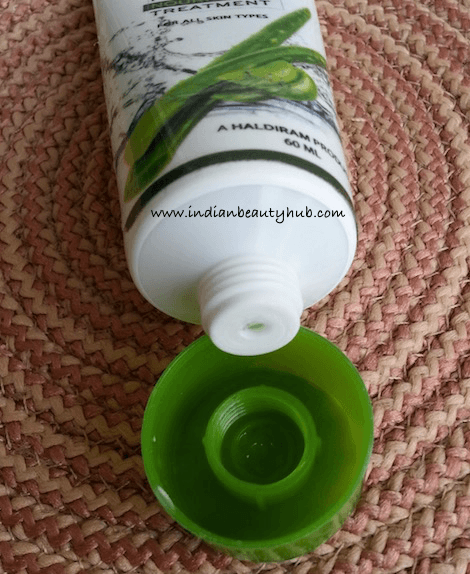 Packaging: Kallos Aloevera Gel comes in an easy to use squeeze tube with a green screw cap. The packaging is hygienic, convenient to use and travel-friendly. Product related important information is also written on the tube. Texture & Fragrance: Kallos Aloevera Gel comes in a light green color and has a light gel-based texture. 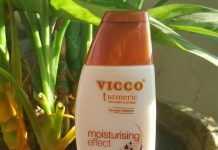 It has herbal mix kind of fragrance which goes off after application. 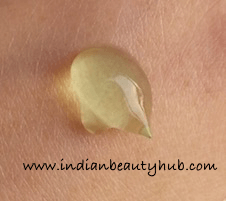 Price & Availability: The price of the Kallos Aloevera Gel is Rs.70 for 60ml and you can buy it online from Kallos.co.in. Efficacy: Kallos Aloevera gel has a very light texture and spreads easily on the skin. It gets completely absorbed in the skin with a little massage and leaves the skin nourished & hydrated. It does soothe minor skin irritation and reduce dryness, but it is not enough moisturizing for the dry skin. 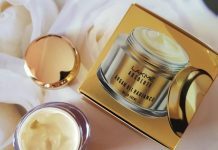 It works nicely as a light moisturizer for combination to oily skin. Hygienic and travel-friendly tube packaging. Light texture that sinks easily into the skin. 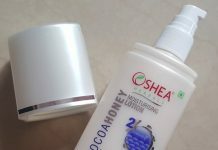 Provides decent hydration for combination to oily skin. Heals minor sun burn and skin irritation. It has an artificial color and fragrance which is an unnecessary addition according to me. Not very effective in hydrating the skin. Not easily available at local beauty stores. 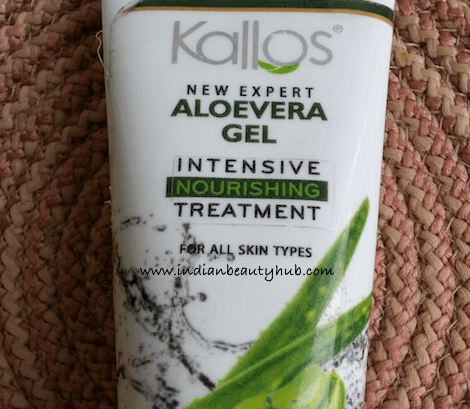 Overall Kallos Aloevera Gel is a pretty decent product. It is lightweight and helps soothe minor skin irritations. But personally, I found Patanjali Aloevera Gel better than this in terms of quantity and quality.